A PTO Committee formed in September 2012 to begin fundraising money to build a new playground to replace the deteriorating, outdated playground at Stony Lane Elementary School. 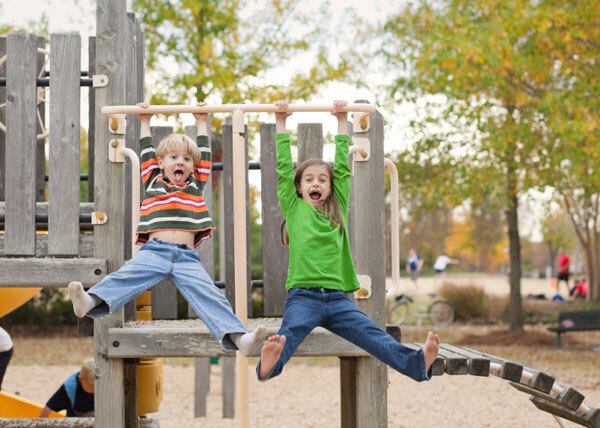 The mission of the Stony Lane PTO Playground Committee is to create a safe, accessible, nature-inspired outdoor play space for our children to promote active lifestyles, support physical science concepts, encourage free-play exploration, and enhance healthy child development in partnership with faculty, parents, and our community. Our admittedly ambitious goal was to raise $100,000 by May 2014, and we are happy to report that we – as a community – did it! With just a few weeks left in the school year, we received two exceptionally generous donations that put us over our $100,000 goal! Thanks to everyone who helped raise the money to build this playground. Any additional funds will be used for site furnishings (e.g. benches), landscaping, and unexpected expenses, then any remainder will be put into a fund to maintain the playground going forward. Go Stony! ← 2013-2014 was an exceptional year!